TVS Electronics BS-I201N - the barcode Scanner capable of reading Common 1D and 2D barcodes. 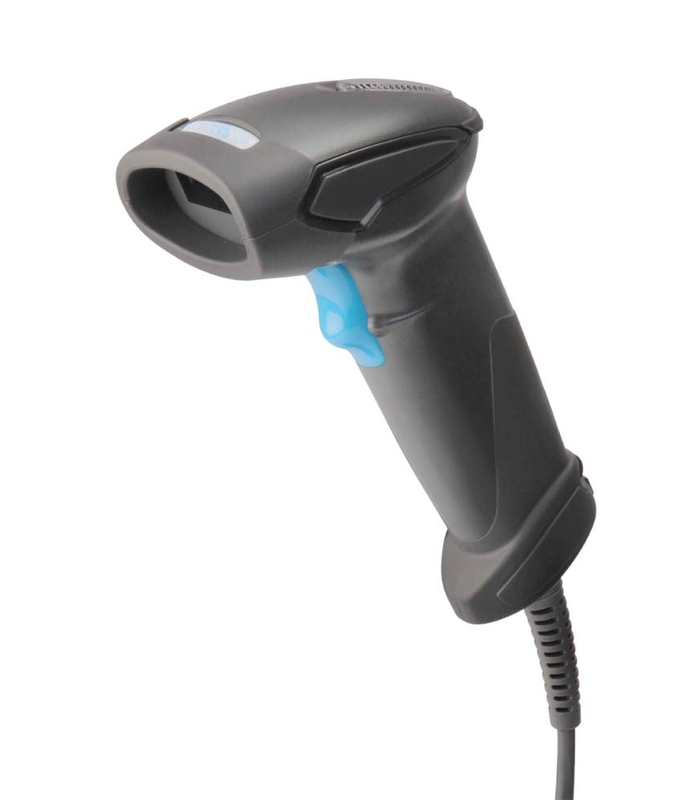 TVS Electronics BS-I201N - the barcode Scanner capable of reading Common 1D and 2D barcodes.Characterized by RS-232/USB compatible data port, rugged design and cost effective performance , the BS-L201N is ideally suited for various applications in supermarkets, department. 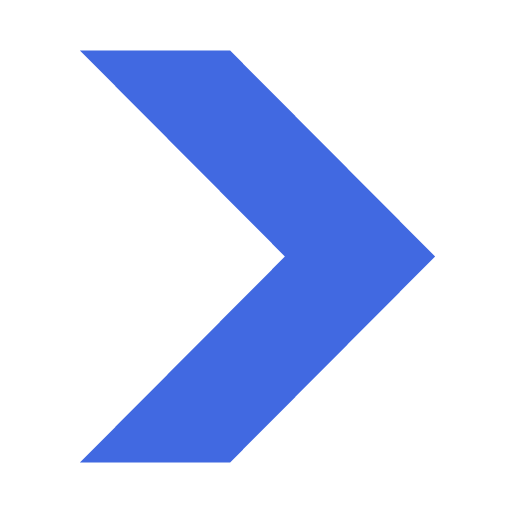 2D: PDF417, QR Code, Data Matrix 1D: Code128, EAN-13, EAN-8, Code 39, UPC-A, UPC-E, Codabar, Interleaved 2 of 5, ITF-6, ITF-14, ISBN, Code 93, UCC/EAN-128, GS1 Databar, Matrix 2 of 5, Code 11, Industrial 2 of 5, Standard 2 of 5, Plessey, MSI-Plessey, etc.